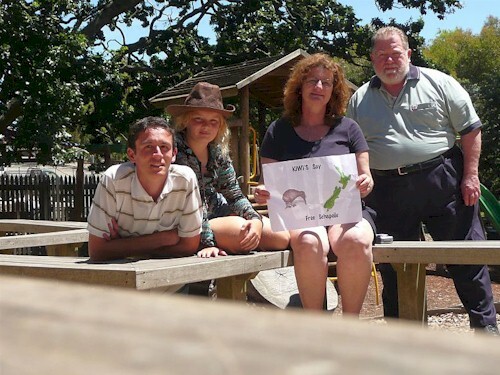 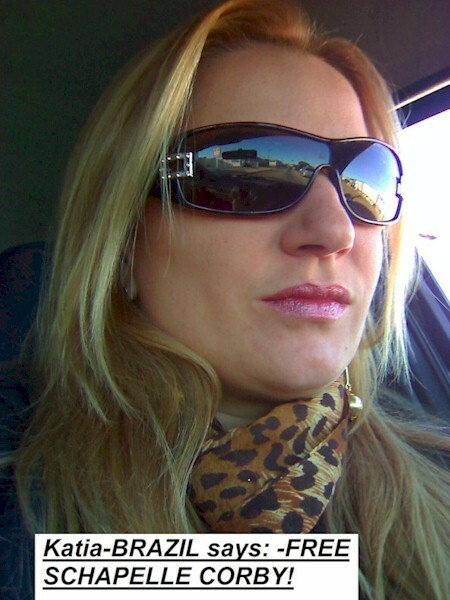 This is a new project: a project that enables anyone to participate. 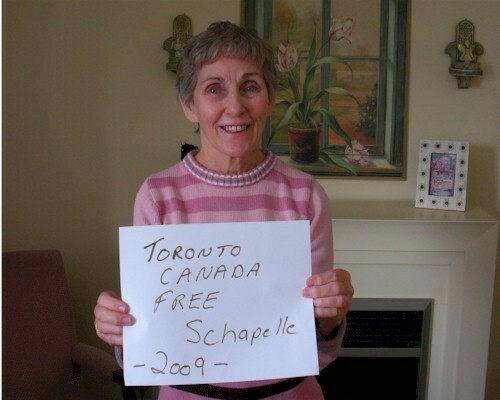 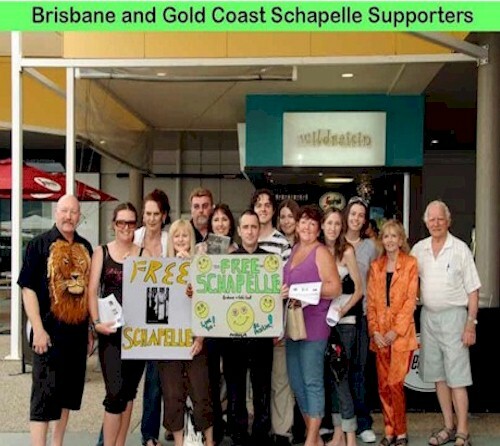 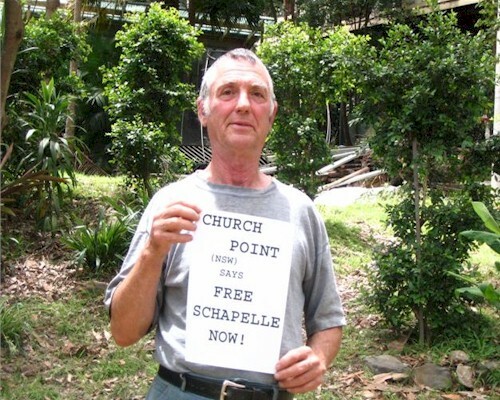 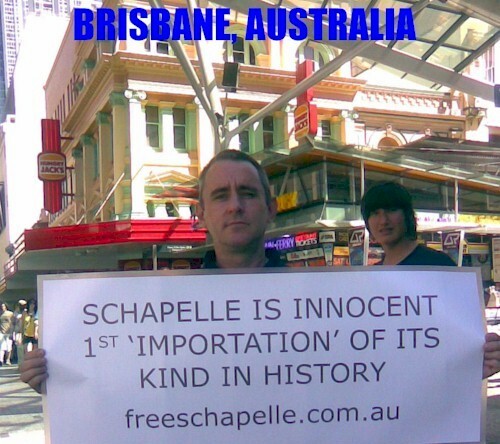 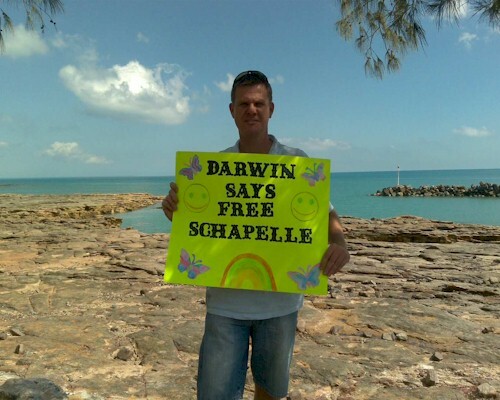 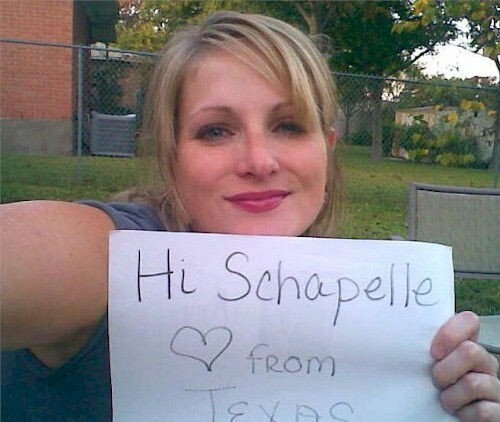 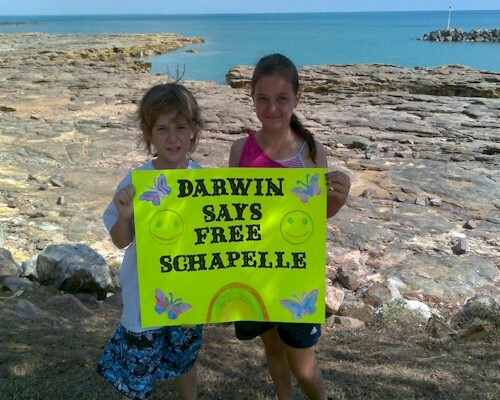 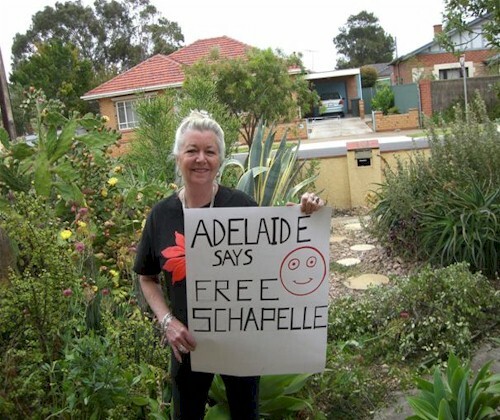 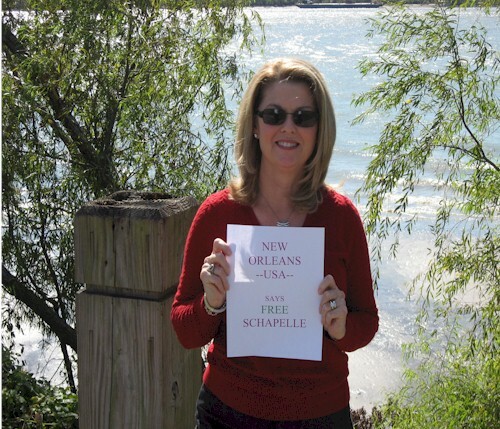 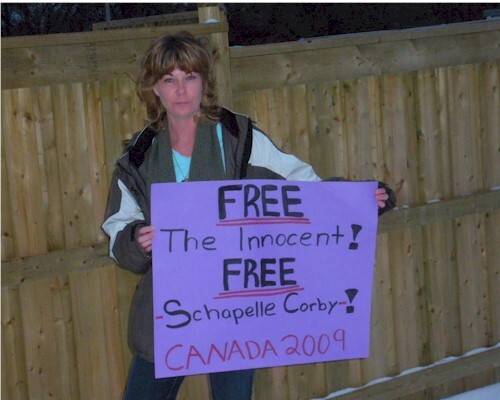 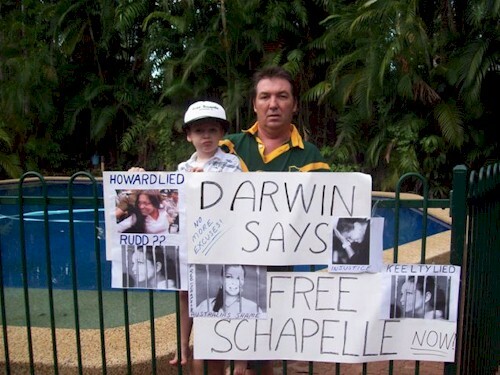 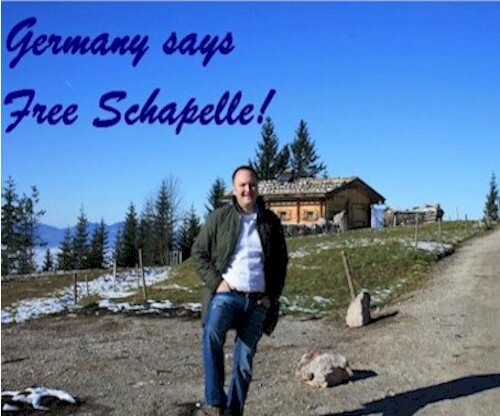 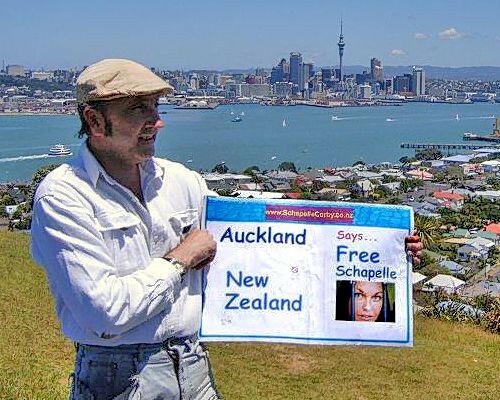 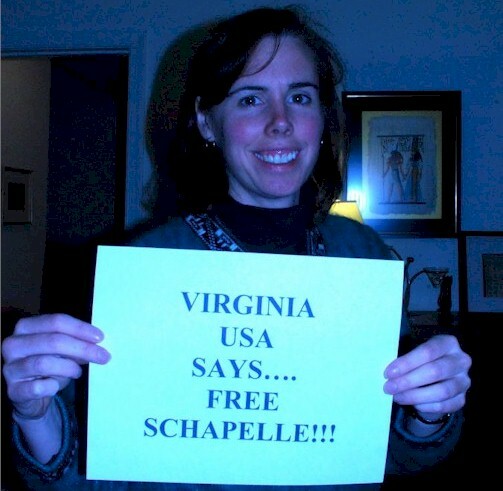 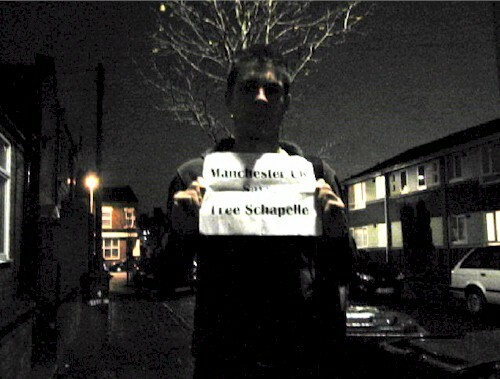 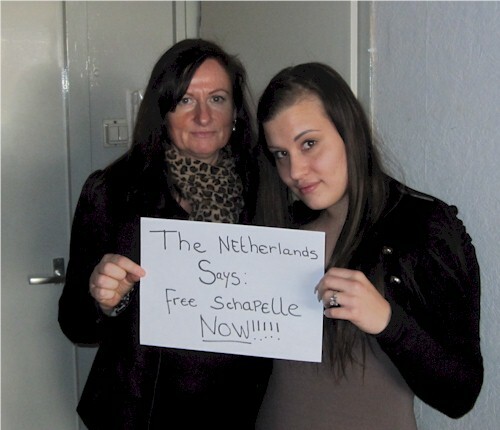 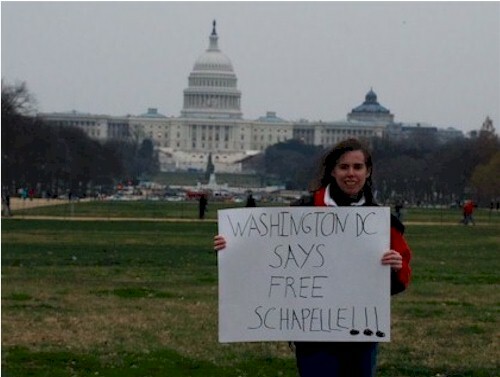 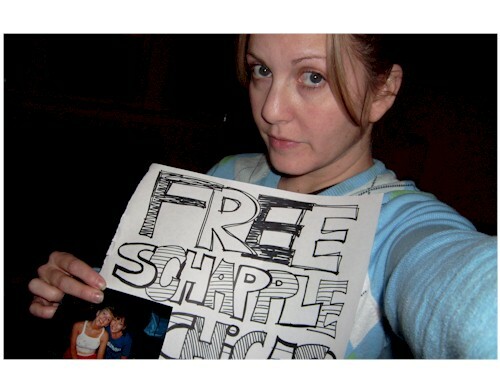 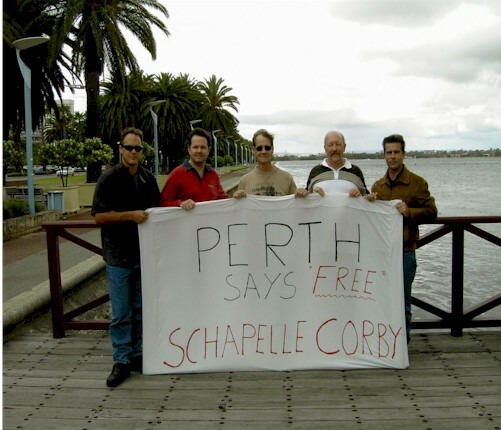 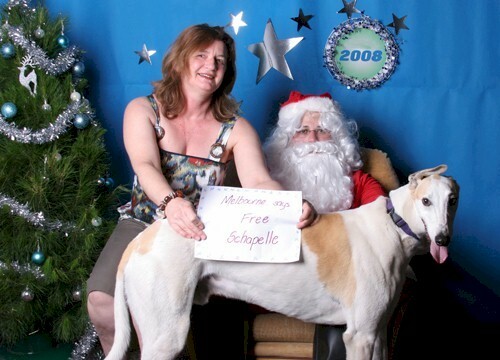 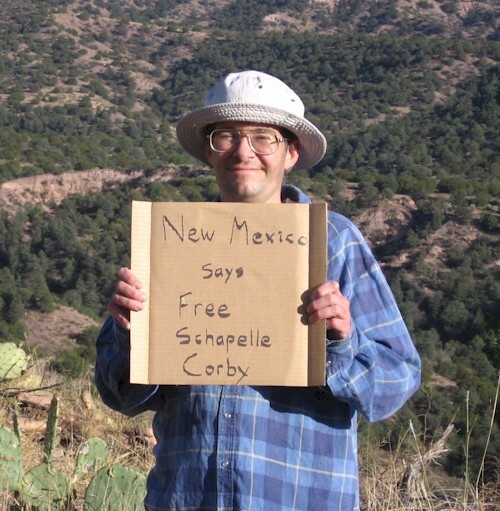 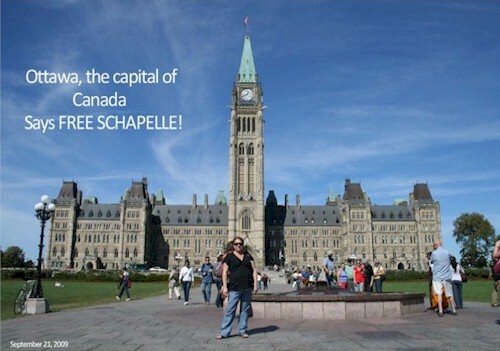 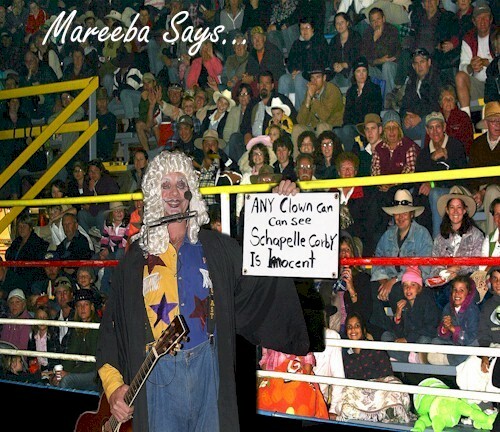 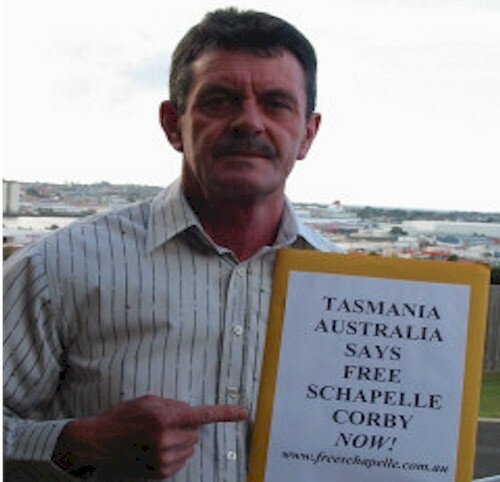 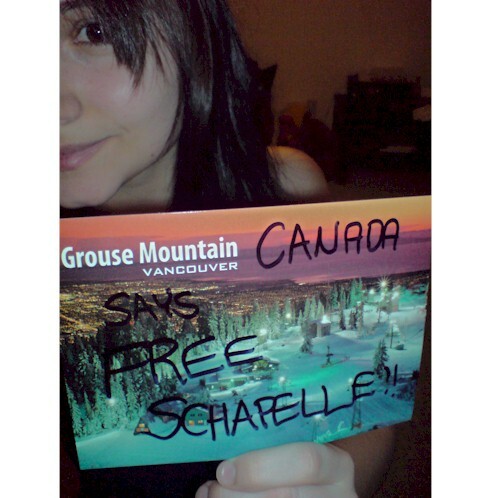 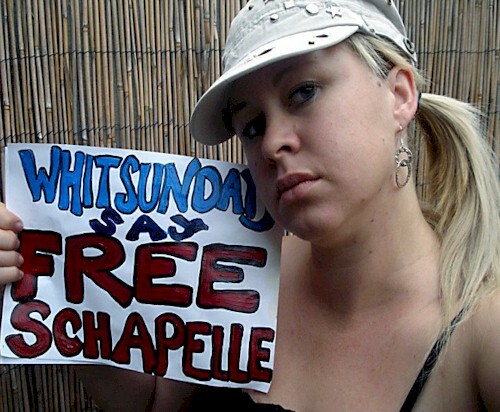 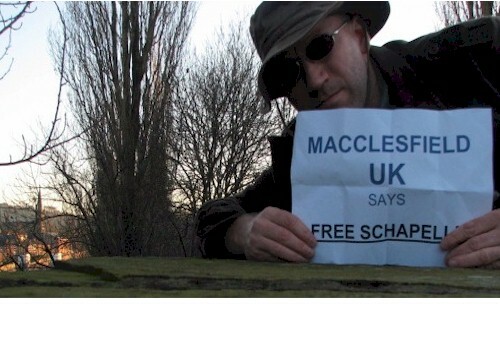 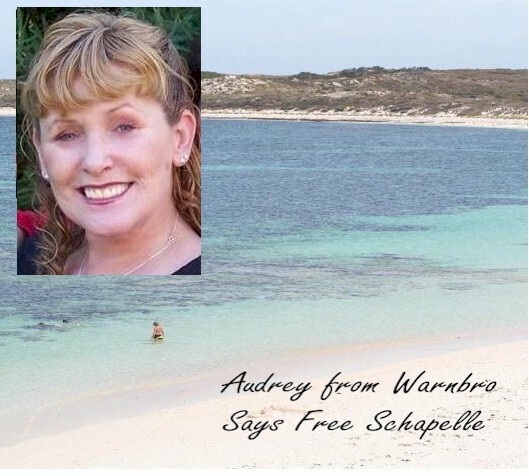 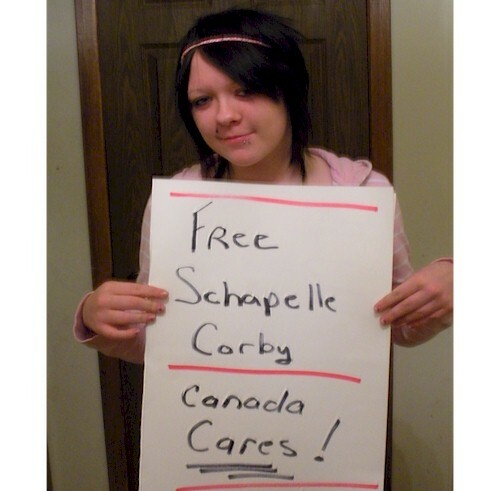 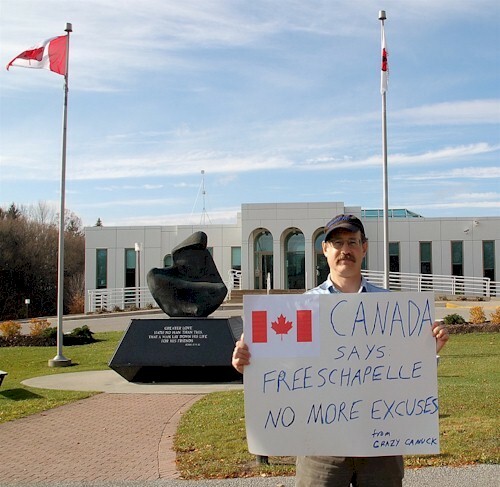 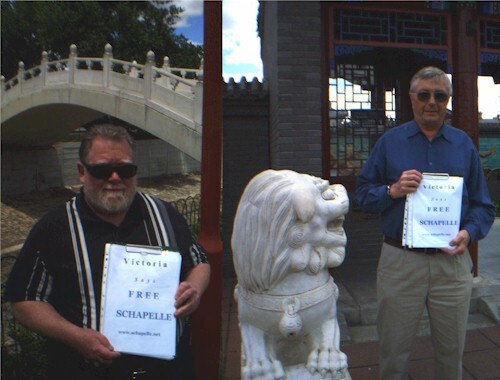 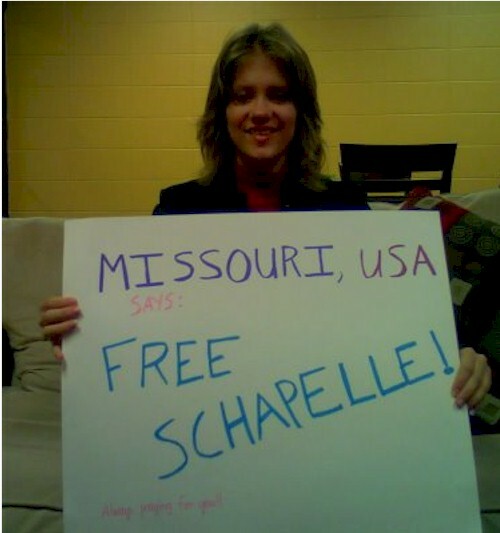 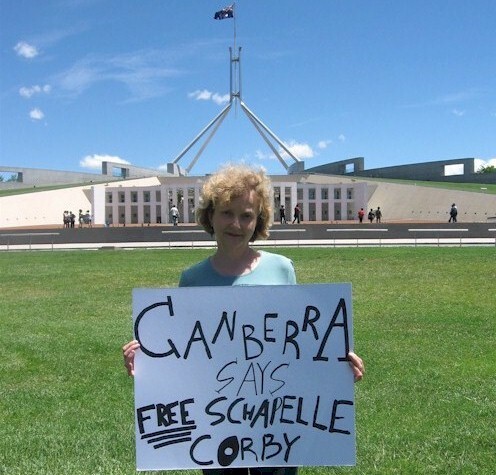 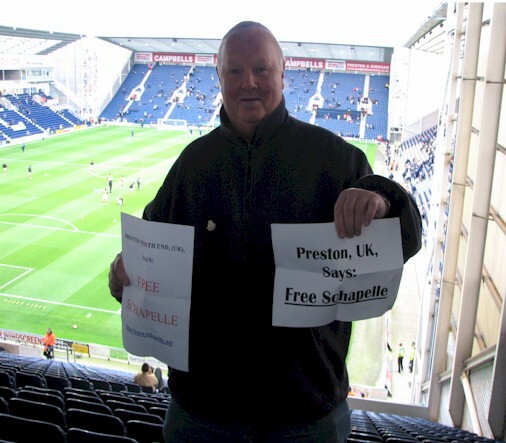 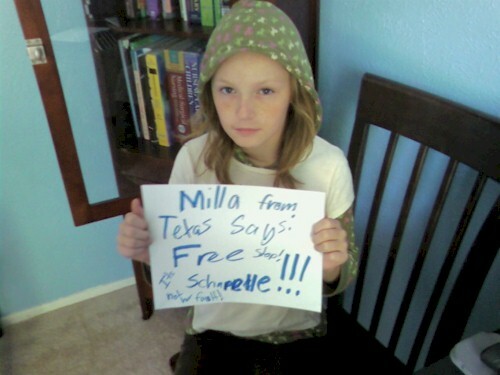 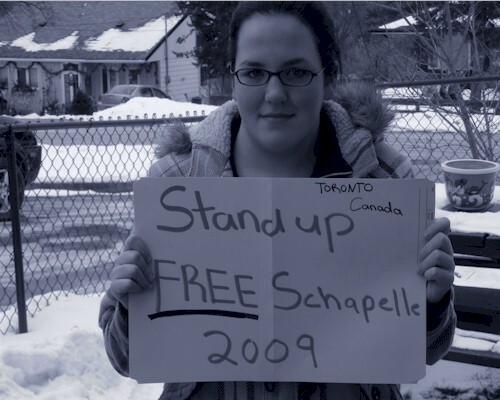 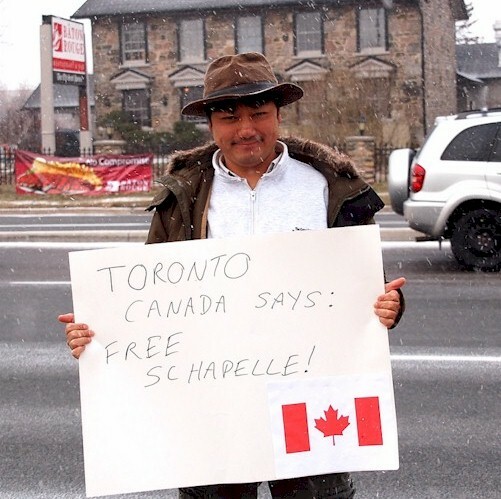 To join in, simply have your picture taken in your own location holding a self-made sign "My-location Says Free Schapelle", and then email it to us. 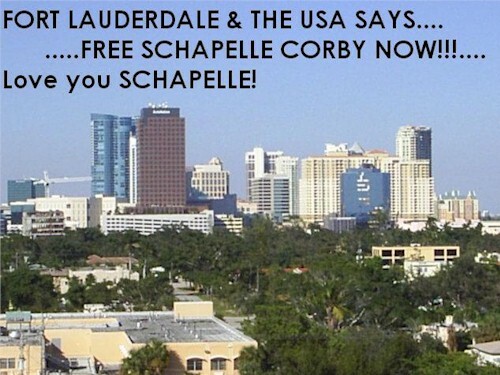 That is all! 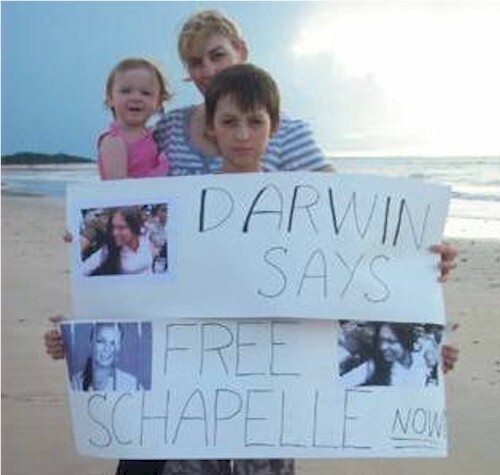 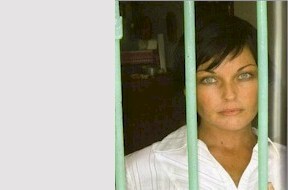 If you wish to be included on this page (and future videos) for your location, please send your photograph to people [at] schapelle [dot] net. 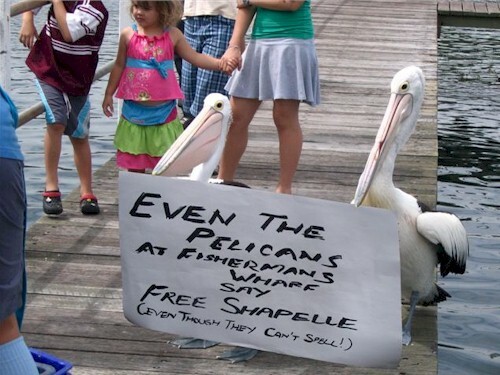 Please read the rest of this website. 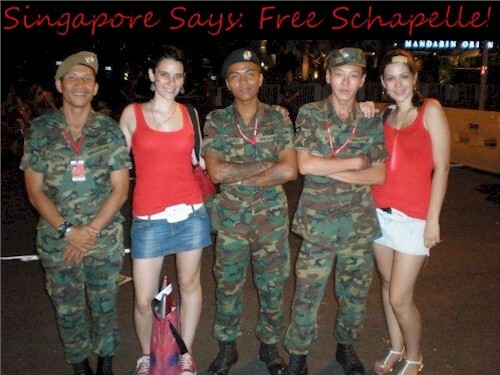 Research the truth. 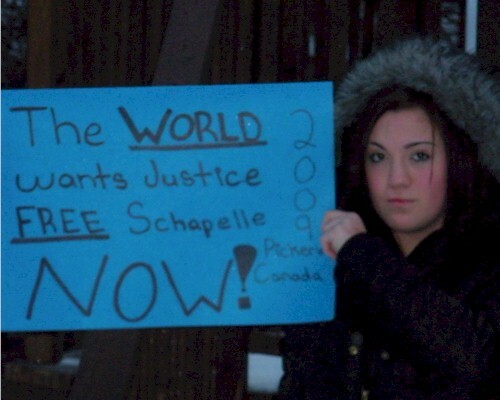 Understand the horrific injustice of the situation. 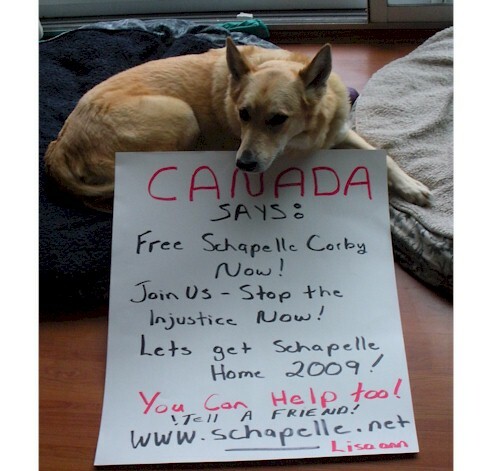 Above all, visit our How To Help Page and help us to make a difference for her.